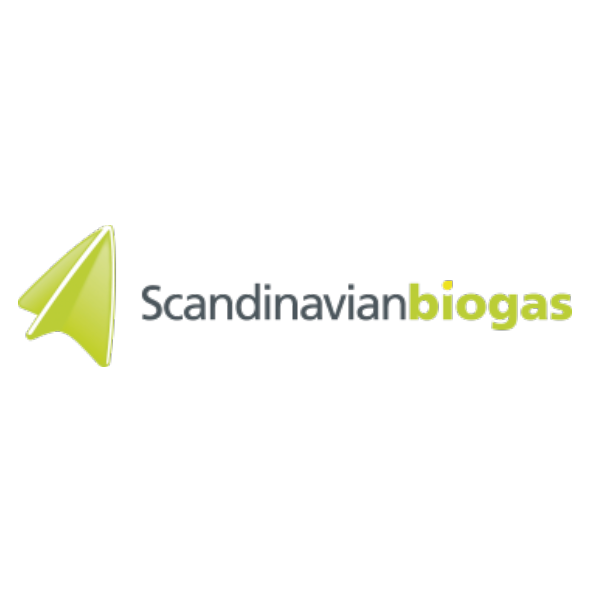 Scandinavian Biogas is one of Sweden’s largest private producers of biogas. Scandinavian Biogas supports customers and partners with what we do best, designing and operating biogas plants with high level of resource and energy efficiency. Furthermore, we strive to improve the efficiency of all our plant on an ongoing basis.